On arrival at Jammu greets you and assists you to transfer you to Srinagar. 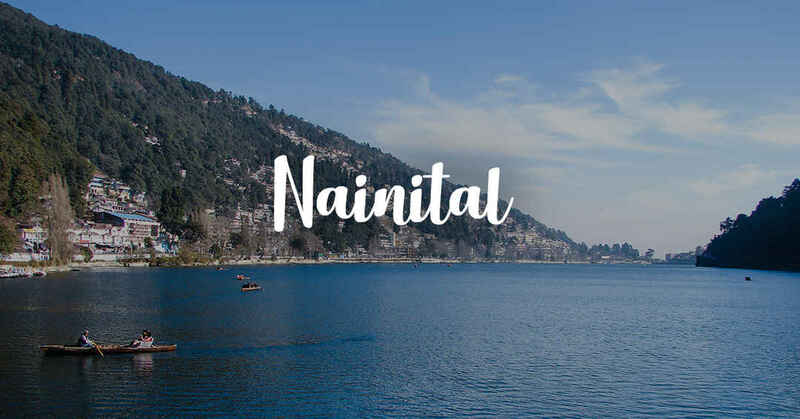 On reach Srinagar check in houseboat, after some rest, in the evening enjoy Shikara ride on Dal Lake and witness the marvel of the nature that is beyond visual and verbal descriptions. The Sun-set view from the Shikara will engulf your heart and leave your spell bound. Overnight stay in the Houseboat. Early morning proceed to Gulmarg driving past willow trees, fast flowing streams and lush green meadows. Gulmarg - the meadow of flowers is an apt term for this idyllic flower-laden meadow offering a spectacular view of towering snow-capped peaks covered with dense forests of tall conifers and gigantic fir and pine trees. Stroll leisurely or take pony rides (by your own payment) across the green meadow to one of the world's highest Golf Course. After breakfast, Drive to Yousmarg. Yousmarg is approximately 50 km from the Srinagar and lies in the Badgam district of Jammu and Kashmir. The two-hour drive to the place is an enjoyment in itself. Grassy pastures stretching to acres of land, the dense forests full of pine trees, with the backdrop of splendid snow-capped mountains leave you almost speechless. In evening back to Srinagar. Stay overnight in hotel. Checkout from hotel & then early in the morning leave for Pahalgam the 'valley of shepherds' which is situated at the confluence of the streams flowing from river Lidder and Sheeshnag lake. En route visit the Awantipura ruins, an 1100 year old temple dedicated to Lord Vishnu and built by King Awantivarman. On arrival into Pahalgam enjoy the surrounding beauty or walk to Baisaren, which is about 2 km from Pahalgam. Overnight stay at Hotel in Pahalgam. Full Day Excursion at Pahalgam. Pahalgam is very popular for trekking, pony trekking, fishing, camping and nature walks. So take pleasure in the tour and treasure remarkable and lovable memories to relish in forever. After noon we check out from hotel, and drive back to Srinagar. In Srinagar We check in at hotel and rest of the day is for your leisure.